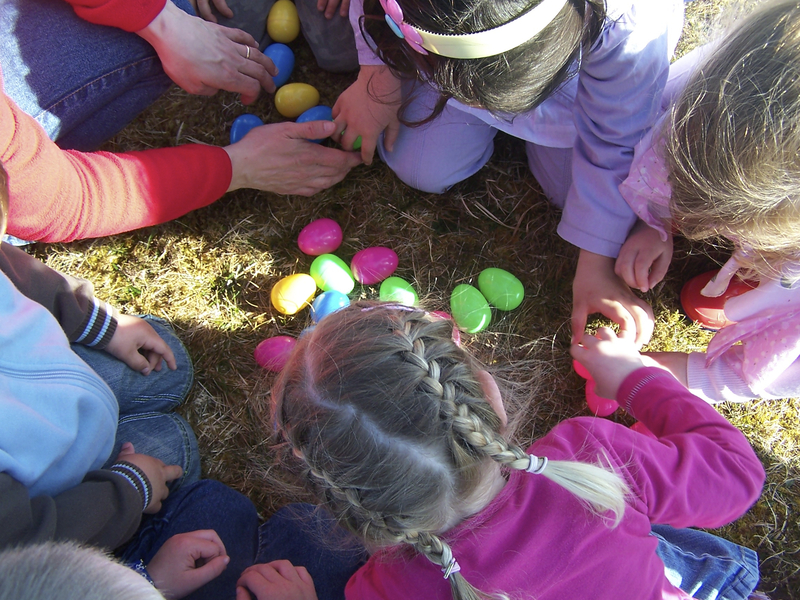 Croileagan Bhreascleit offers you and your child a happy, stimulating and secure environment where children have an opportunity to play and learn through the medium of Gaelic. 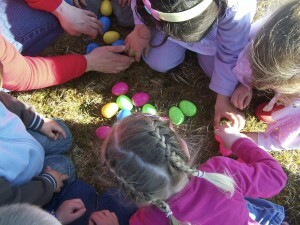 Croileagan Bhreascleit is a fun and friendly Gaelic Medium Playgroup for children aged between 3-5 yrs. We are situated next to Breasclete Primary School and have a warm, cheerful and stimulating environment. We employ two members of staff who run the Croileagan for 3-5 yr. olds and also the Parant agus Paisde (Parent and Toddler) group for 0-3 yr olds. Croileagan Bhreascleit is registered with Comhairle Nan Eilean Siar as an approved Pre-School Provider. We are inspected annually by the Care Commission and intermittently by the H.M.Inspectorate of Schools. Have a happy, secure and easily managed playroom. Encourage the children to keep their Gaelic and introduce the language to children of non-Gaelic homes. Help the children to learn through play in the five key curriculum areas. Help the children to become independent, confident and self-disciplined. Value parents contribution to the running of the group. Joan has four children of her own and has worked for the Croileagan for a number of years. Joan has achieved an SVQ in Childcare and Education and attends numerous training courses run by the local Education Department & the Western Isles Childcare Partnership. If you have any queries please do not hesitate to contact Joan. Norma has recently rejoined us after a break and we are delighted to see her return. Norma has two of a family and has worked at the Croileagan previously for a number of years. She has also undertaken many training courses and will continue to do so in the future.